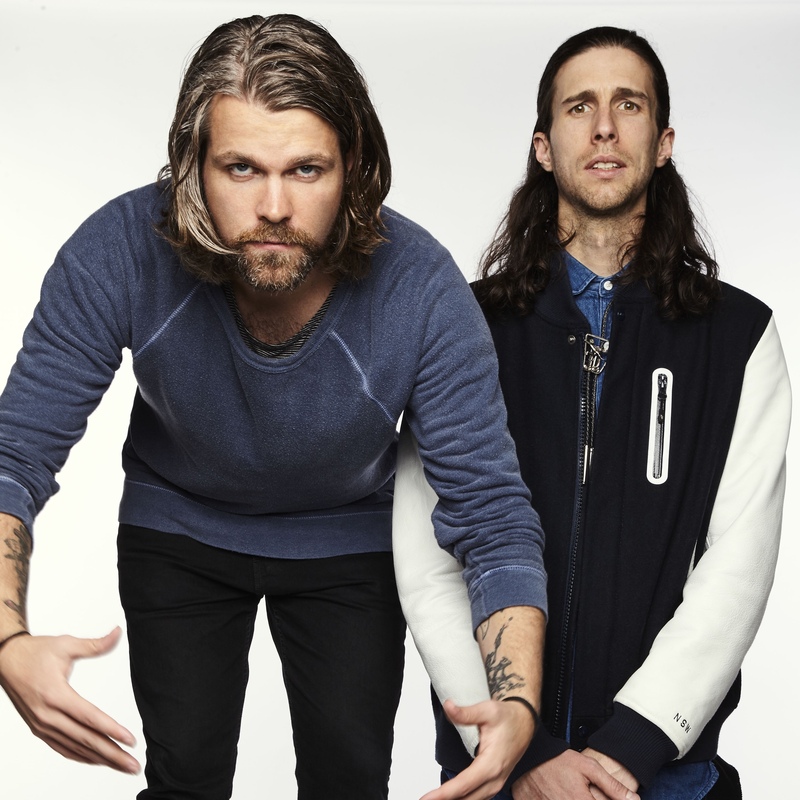 Oooh the 3OH!3 boys aren’t half going to freak your mind with the video for their latest single… ‘Freak Your Mind’. See, they’re at a party, where a woman claps eyes on a chap who’s throwing ping pong balls into cups on the bench; it’s a skill. Anyway, she decides that she rather likes him and his skill and they decide to take the party outside. They do so and are starting to get hot and heavy on the wall when their intimate embrace is broken by the sight of a rather portly looking chap seemingly urinating on the fence. Strange, you may ask? But things are just getting freaky. See, his face then transfers onto her body and hers onto his. Thankfully this all seems temporary and, like a total moron, he seems to forget everything he’s just seen, implausible as it may have seemed, and continues on with the date. Then it’s back to hers. There’s a baby lotion commercial on the TV and… yep, you guessed it, her face swaps with the babies and it’s all weird again. We’ll let you watch the rest to see what else goes down (so to speak). But it seems ‘Freak Your Mind’ does precisely what it says on the box.